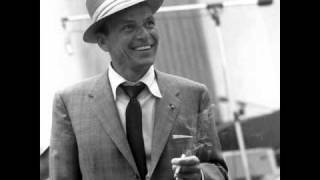 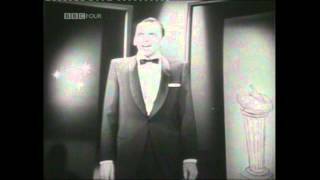 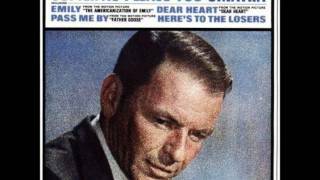 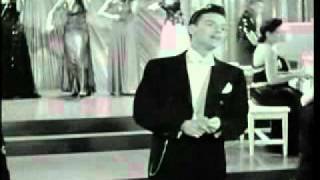 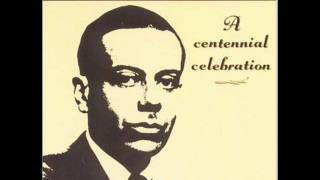 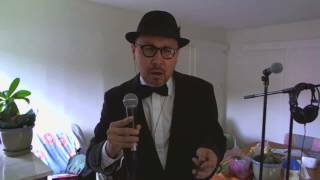 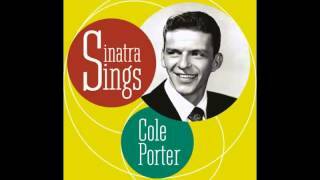 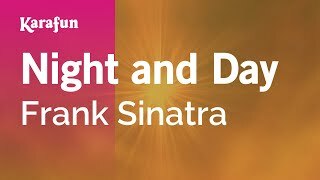 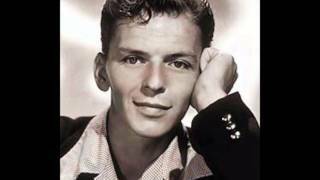 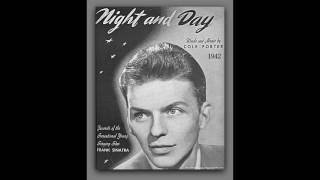 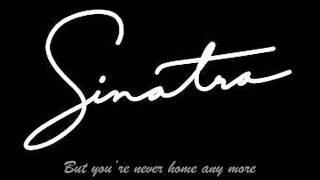 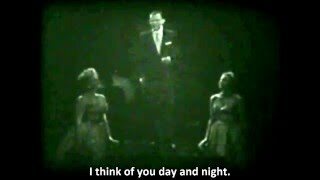 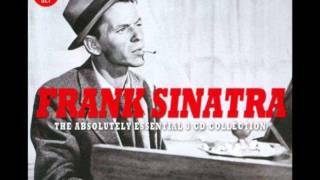 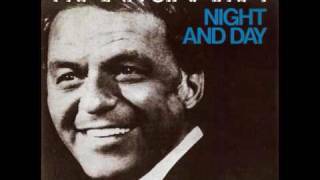 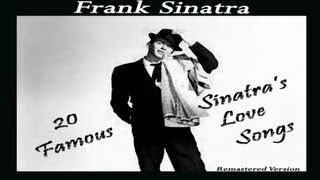 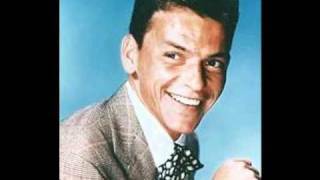 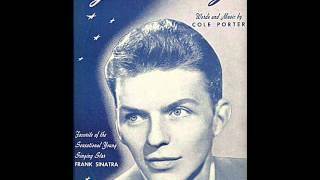 Frank Sinatra - Night And Day. 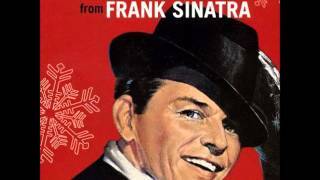 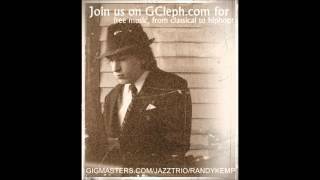 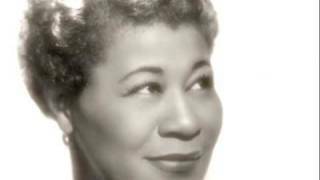 A beautiful song, and a wonderful voice, for this Christmas. 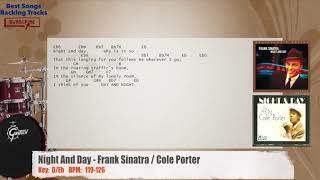 from the Absolutely essential 3CD Collection Disc one.